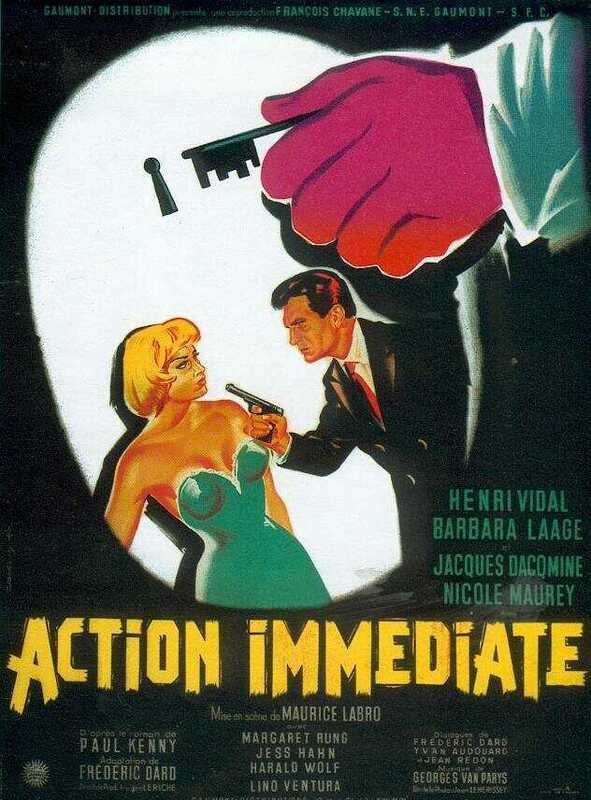 When some top-secret rocket plans are stolen by enemy agents, Gallic secret service operative Francis Coplan (Henri Vidal) swings into action. Inevitably, the evidence trail leads him directly into the arms of several luscious ladies. There's a slam-bang climax pitting Coplan against the villains.